Profile Response: Joshua Nuss, Ellis Marsalis Center, New Orleans, LA | How Will We Live Tomorrow? 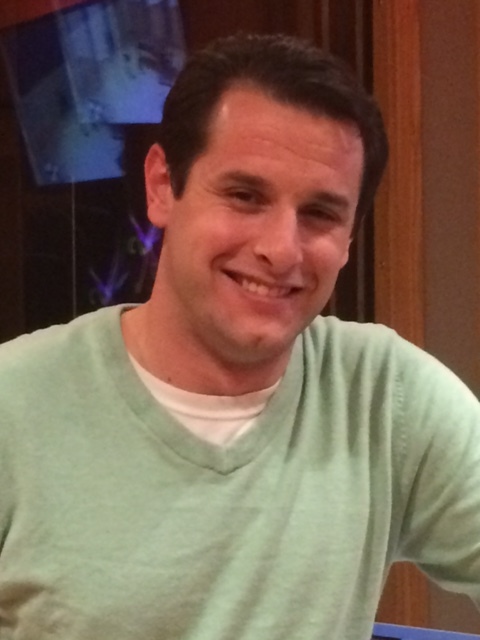 Joshua Nuss studied opera singing as an undergraduate. “As a slight man with the bass voice, few parts were written for me, so I went to graduate school in nonprofit administration.” Josh came to New Orleans to be Development Associate for the Ellis Marsalis Center at Musician’s Village. Harry Connick, Jr. and Branford Marsalis conceived of Musician’s Village as a way for the musical world to lift The Big Easy out of Hurricane Katrina’s devastation. 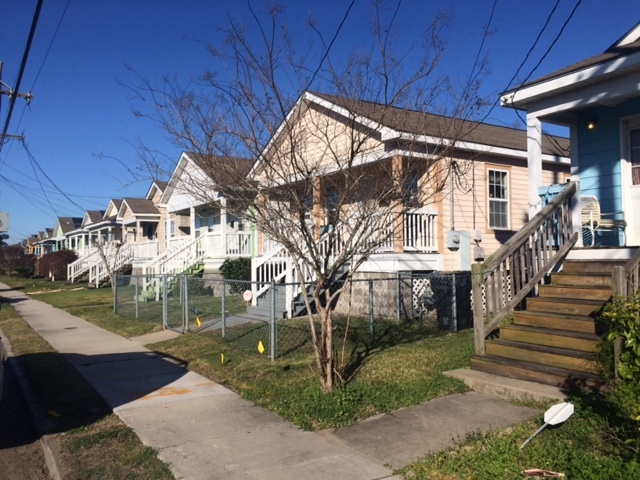 The 72 homes, built by Habitat for Humanity, plus the $8 million center for music education and performance have spurred redevelopment of New Orleans’ Upper Ninth Ward. 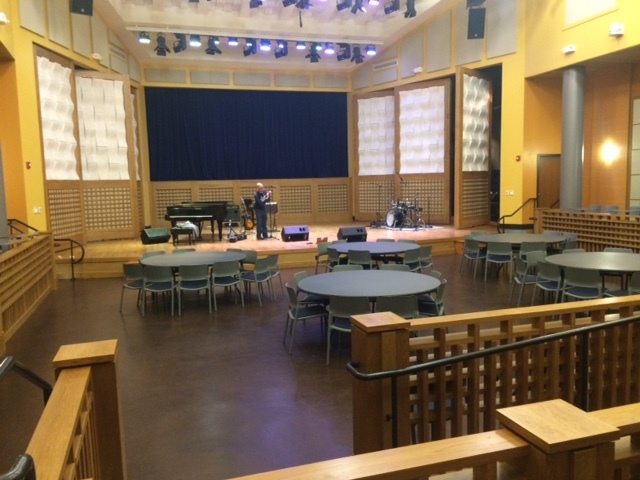 The Ellis Marsalis Center for Music, which opened in 2012, is a nonprofit enterprise with eight full-time employees, 25 part-time staff, and 300 students. Students, all from the Ninth Ward, attend the center from 3:30 p.m. to 7:00 p.m. five days a week. 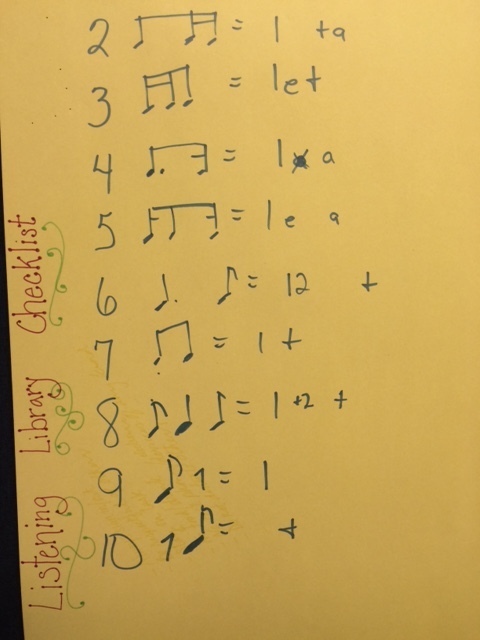 Each takes four classes, “One in your chosen instrument, one in piano and theory, a homework tutorial, and a computer lab. Brass is really popular, but we stress that learning other instruments can make the bridge to professional musician easier.” There are also a few vocal students and dancers, who follow a different curriculum. 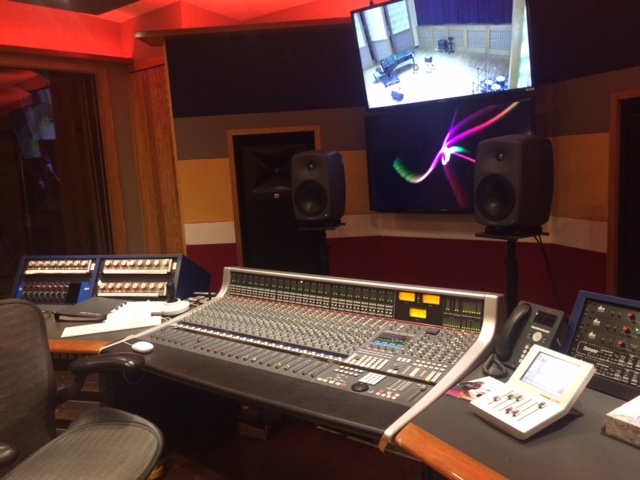 The Ellis Marsalis Center includes music classrooms, a piano lab, computer lab, dance studio, and state-of-the-art AV room where teen students, paid interns sponsored by the City of New Orleans, learn technical performance and recording skills. The jewel of the center is a 300-seat performance space for student recitals and performances by global artists. “It’s got to be together. The (presidential) debate last night showed we can’t do it without each other. In New Orleans, we depended on the rest of the world in the 2000s to keep us going. This facility is funded by all 50 states and international organizations. The outside community created us and put us on the map. Only now can we begin to tap our own city’s resources. 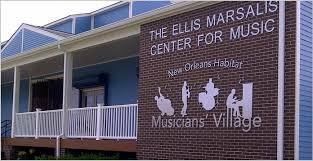 This entry was posted in Responses and tagged Ellis Marsalis Center, Joshua Nuss, Musician's Village, New Orleans LA. Bookmark the permalink. Without Jesus we will not have a tomorrow. Unless America revives we will see a further slide into Globalism, Socialism and Idol worship. Thank you for your response; I will publish it along with others on my blog.